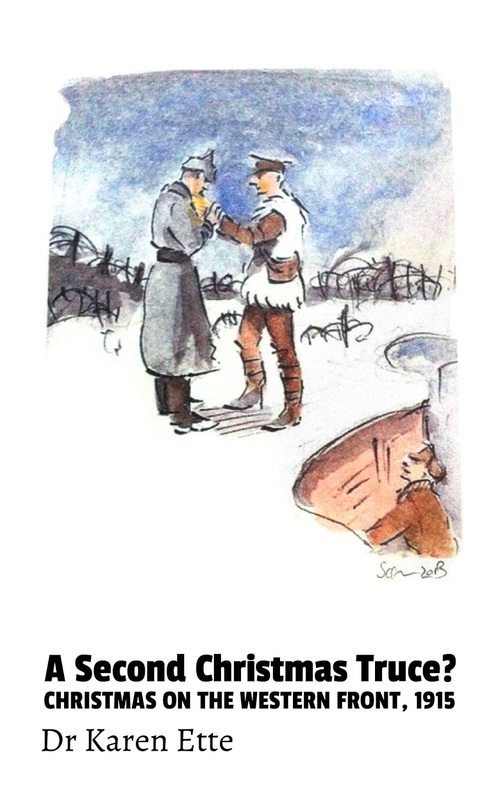 A Second Christmas Truce? Fact or Fabrication? The well-known Christmas Truce of 1914 is often considered a unique anomaly within the violence of The Great War. The popular version of the event suggests that the Truce was universal across the trenches and was an effort by the soldiers to prevent continuation of the war. Christmas 1914 might not have been the only documented suspension of hostilities during the First World War. Another cessation followed in December 1915 but is far less known, mostly because any form of fraternisation was strongly discouraged by the military authorities on both sides. This book examines and reflects upon what happened on the Western Front in December 1915.